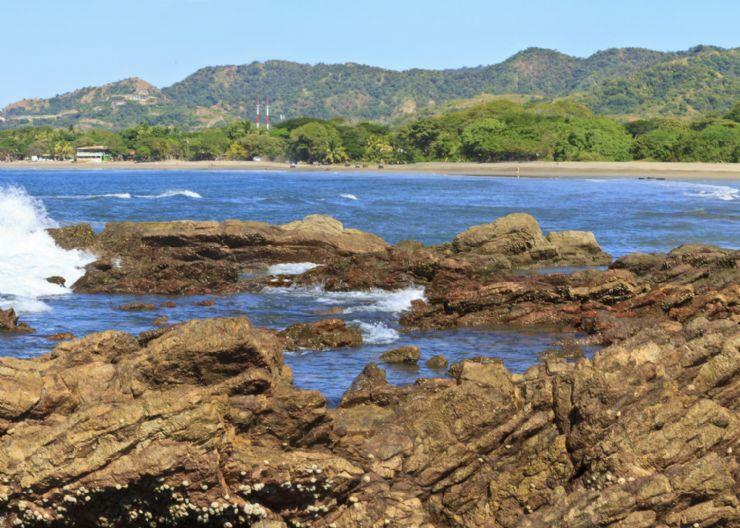 Playa Brasilito is one of a trio of beaches that gained international notice along Costa Rica’s “Gold Coast.” Located between the famous beach towns of Playa Flamingo and Playa Conchal, Brasilito is a darker sand beach that is popular with locals. 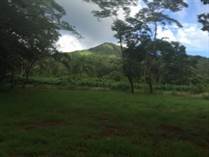 The trio is in the province of Guanacaste, on the northwest shore. The “Gold Coast” refers to the country’s section of beautiful, pristine beaches that line its Pacific Coast. The town of Brasilito is centered around a soccer field with local "sodas" (restaurants), bars, shops, grocery stores, and a Catholic church. "Brand New 3 Bed Walkable to Beach!" Lot Size 29492 sq. ft. Lot Size 104 sq. m.
Lot Size 8642 sq. ft. Lot Size 516 sq. m.
Lot Size 43830502 sq. ft. Lot Size 5375 sq. m.